Lionsgate made the announcement on Thursday that Tyler Perry’s Boo 2! A Madea Halloween is set for release this coming October. 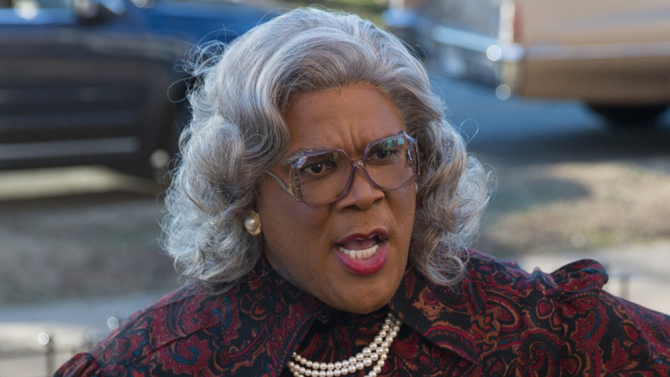 The film will be directed by Perry from a script he wrote and will follow Madea as she and her friends on the run from monsters at a campground. 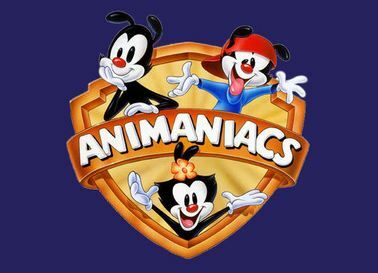 The original Boo! 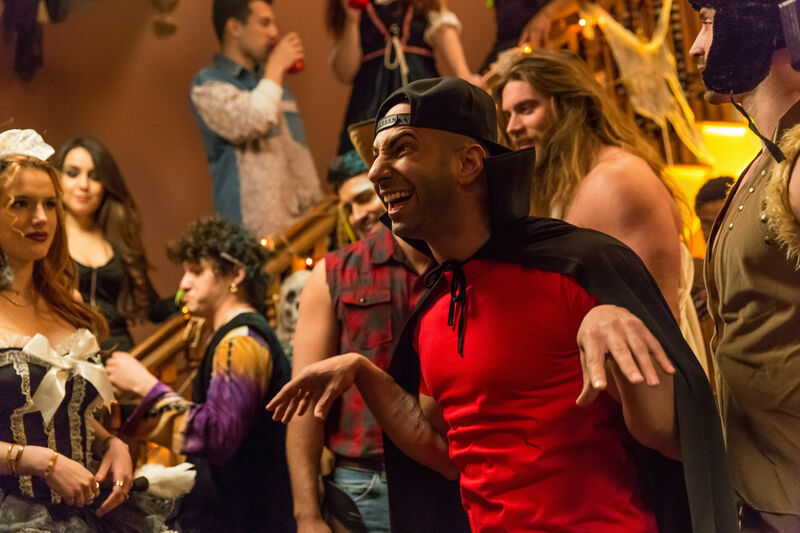 A Madea Halloween opened last October and was critically trashed but managed to do reasonably well at the box office for its modest budget due to a successful marketing campaign. 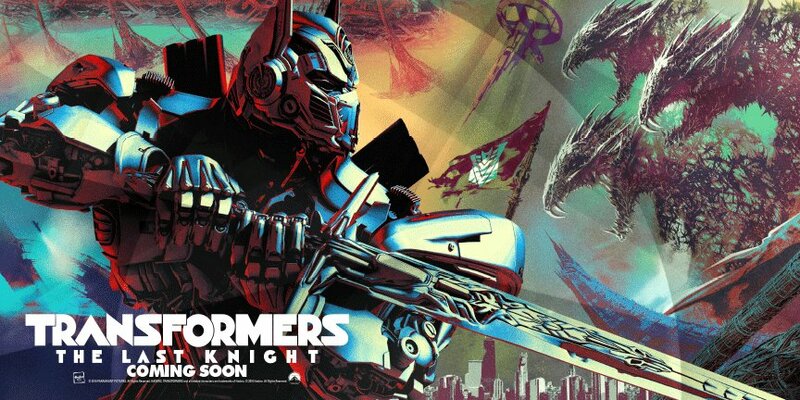 I saw the original film earlier this year and I have to say, it was drudgingly terrible. The jokes fell flat, the performances were terrible, and the film altogether was a bore. That’s coming from someone who was genuinely excited for the film after watching the trailer. I thought the camp level would work well and the trailers featured some interesting moments which actually brought me in. But the film was trash. 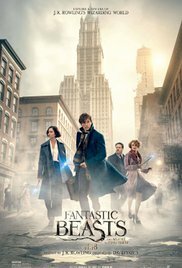 Am I excited for a sequel? No. Because Tyler Perry doesn’t learn. 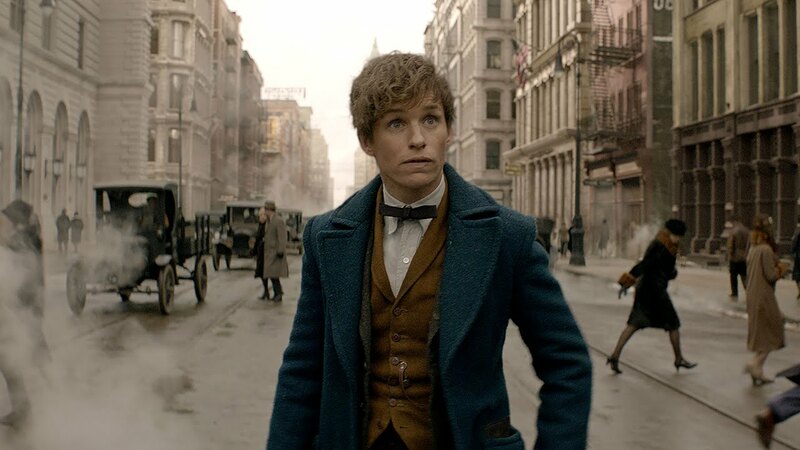 He has had some great acting moments, but his films and plays are a big piece of mush and he shows no abilities to take feedback and develop his skills. I will be spending my money elsewhere. Like, literally anything else. But what do you think? Are you excited for Boo 2!? What did you think of the original? Let me know/ drop a comment below! Sad news to report this morning as it appears that actor Powers Boothe, most recently seen in a stint on Agents of S.H.I.E.L.D., passed away yesterday in his sleep. The death has been attributed to natural causes. 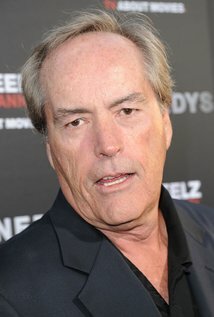 Boothe was 68. Boothe was a hell of a character actor, winning an Emmy for his work as cult leader Jim Jones in Guyana Tragedy: The Story of Jim Jones. He was also known for his other villainous roles in films like Sudden Death and Frailty, but he will likely be remembered for his work on Deadwood. He will be missed. So we have our official Blade Runner 2049 trailer. After the interesting for short teaser a few months back, the first theatrical trailer is here and it is glorious. The trailer gives us our first look at Jared Leto as replicant manufacturer Wallace in a conversation with Ryan Gosling’s Officer K. There are also a few moments showing off Robin Wright, Dave Bautista and Ana de Armas, but the trailer focuses heavily on the world of 2049 as well as revealing a bit more of the meeting of K and Rick Deckard (Harrison Ford). And what a world this is. 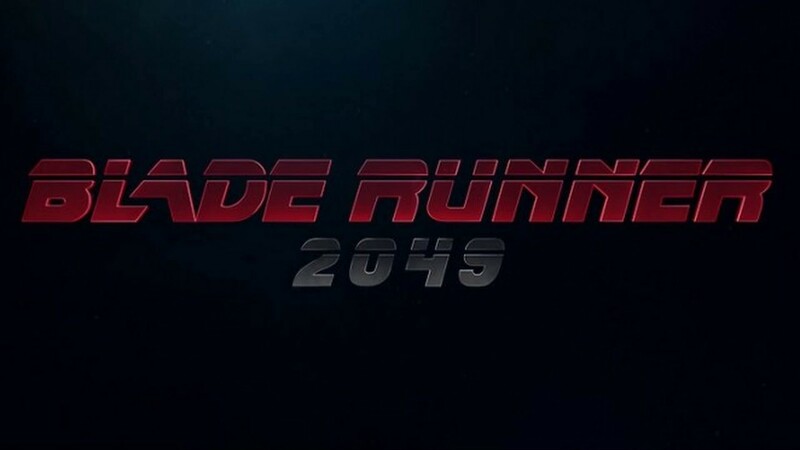 Set three decades from the original film, the trailer shows not so much a different world but one that has advanced even more since Ridley Scott’s film, and Blade Runner 2049 doesn’t look to disappoint in the awe factor. So what do you think? Will you be seeing Blade Runner 2049? What’s your favorite Denis Villeneuve-directed film? Let me know/Drop a comment below. Liman continued to describe that his version of Swingers portrayed Vince Vaughn’s character Trent as a likable character and that someone else making that film perhaps wouldn’t have made it the same way. This served as the primary reason for Liman’s departure from the project. I would rather see Doug Liman’s take on Justice League Dark to his take on Gambit, but this stems from a personal confusion as to the appeal of Gambit. I just don’t see Gambit getting his own film and I agree that it will take someone who has a real love for the character to bring that to the screen. 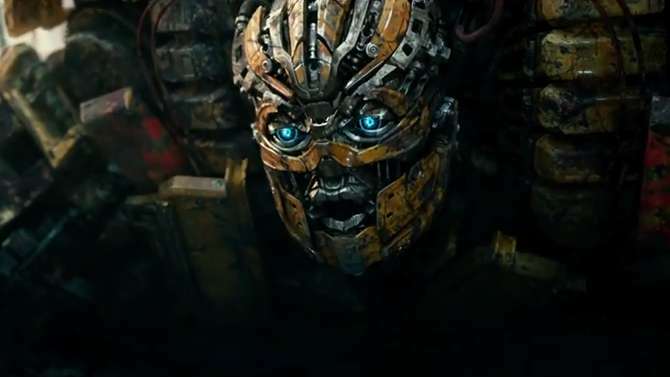 Thankfully, Liman has plenty of interesting projects on the way like the sequel to Edge of Tomorrow and the aforementioned Justice League Dark, and I’m excited to see The Wall. What do you think? 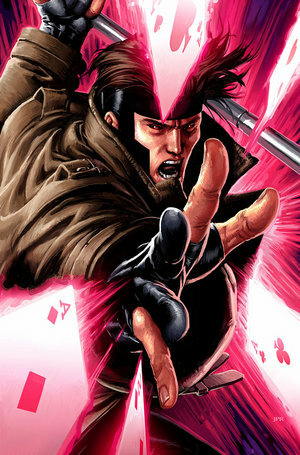 Who should helm Gambit? Let me know/Drop a comment below!